LOCATION,LOCATION,LOCATION!! HUGE PRICE REDUCTION!!! PRICED FOR IMMEDIATE SALE!!! What an AWESOME possible Builders Model Homes Site, or other type business venture. 5 High, dry and CLEARED lots Combined. Well over an acre of prime, Commercial General land on busy 776 just west of Sunnybrook corner. Over 50,000sq ft of buildable area. Prime 776 location with East/West open Highway median Access. Under $3.00 sq. 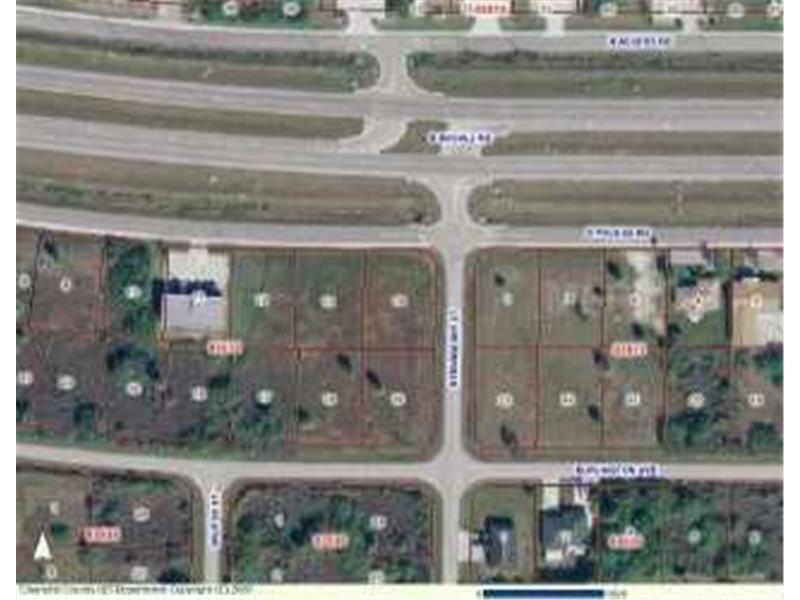 ft. Best price on Commercial General parcel of this size on 776 Hwy. 2 rear lots still need to process for full C.G. on whole site. Rear lots are currently multi-family zoned. Front 3 lots all C.G. zoning. So many possibilities! !